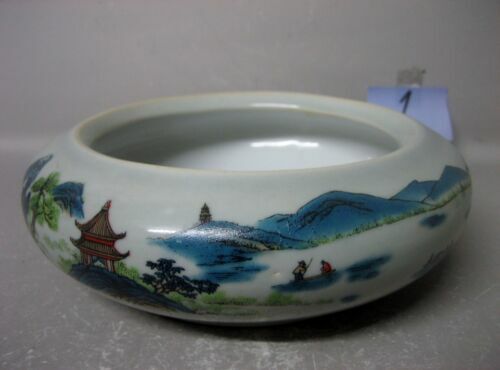 Very Beautiful and Large Chinese Agate Brush Washer. 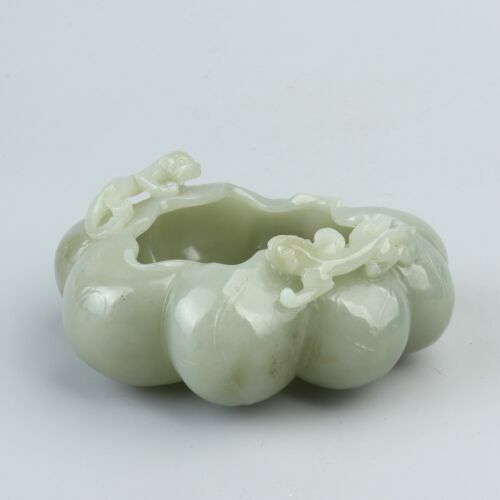 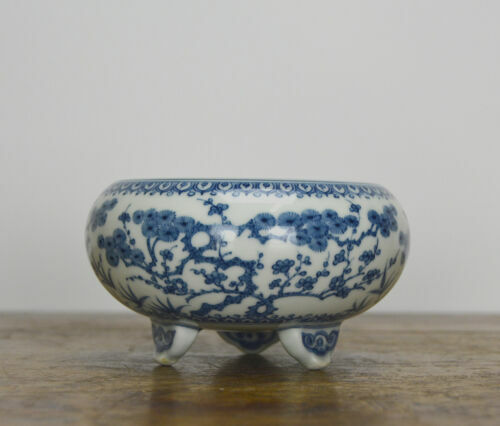 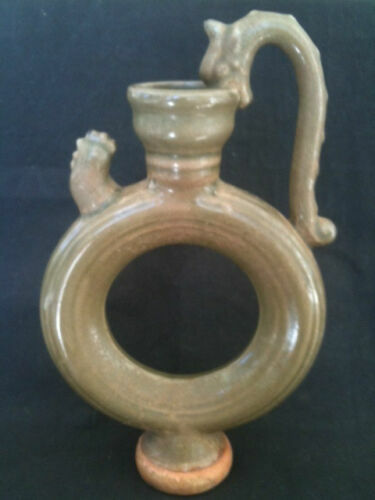 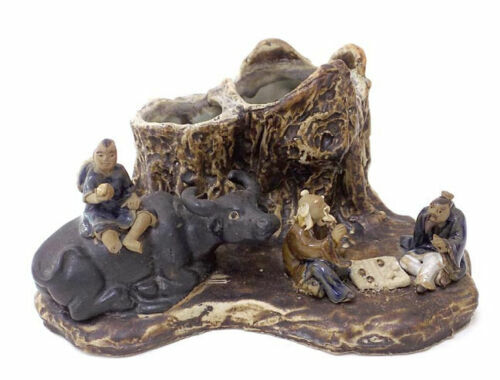 Very Beautiful Old Chinese Jade Brush Washer. 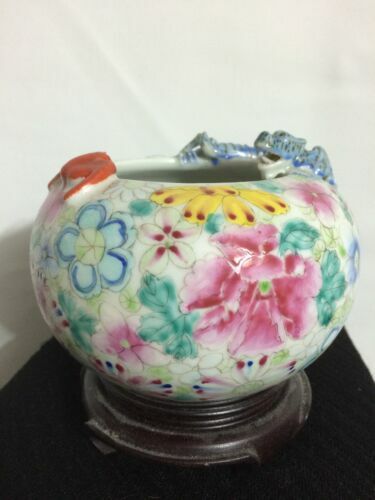 Rare Antique 19th Century Chinese Hand Carved "A"Jade Brush Washer Lotus Leaf.